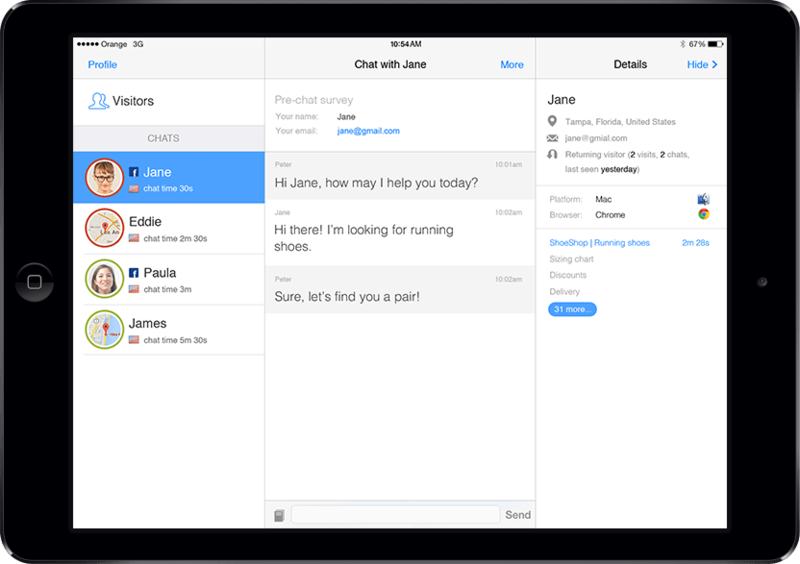 Keep on chatting with customers when away from you desk using LiveChat for iPad. 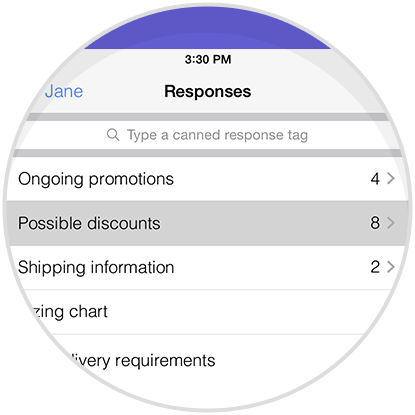 Keep chatting with several customers at a time using the iPad typing interface. Use chat improvements like canned responses to increase your response time. LiveChat for iPad can work in the background. By closing your last chat, you can simply return to your day-to-day activities. 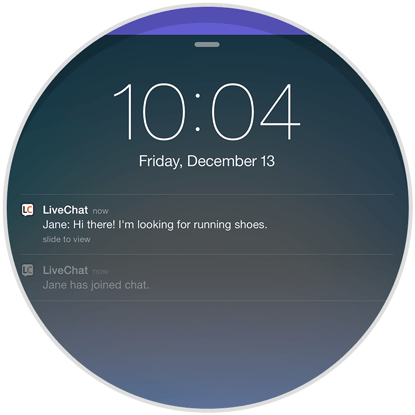 The application will keep inviting prospective visitors, notifying you about incoming chats, whenever they are. Use detailed customer information to resolve cases quickly and efficiently. 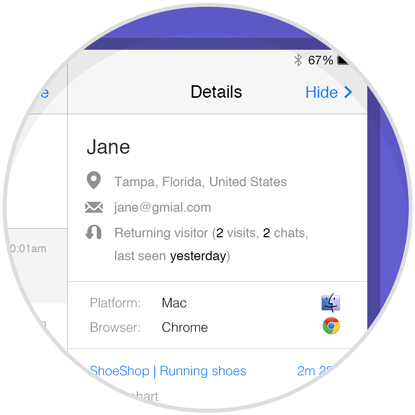 You don’t have to waste time asking for data like email, name, or location since it is already available in the application.